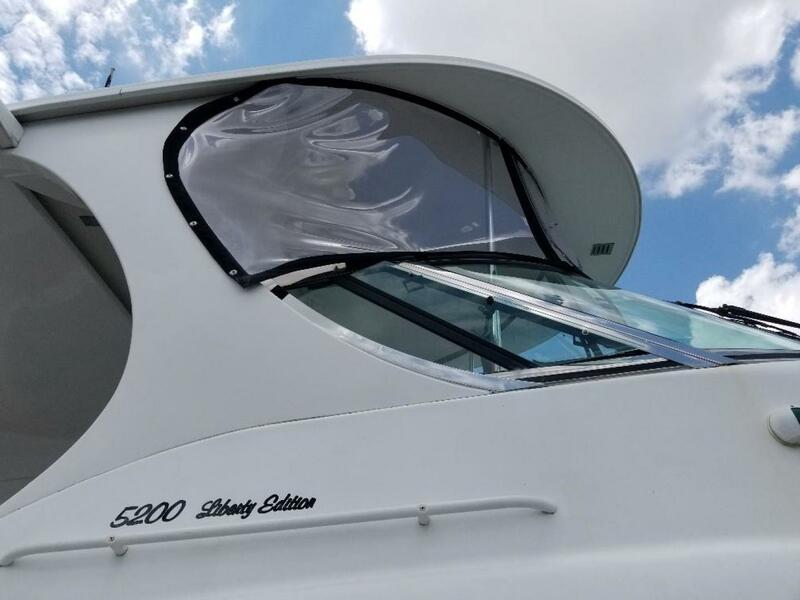 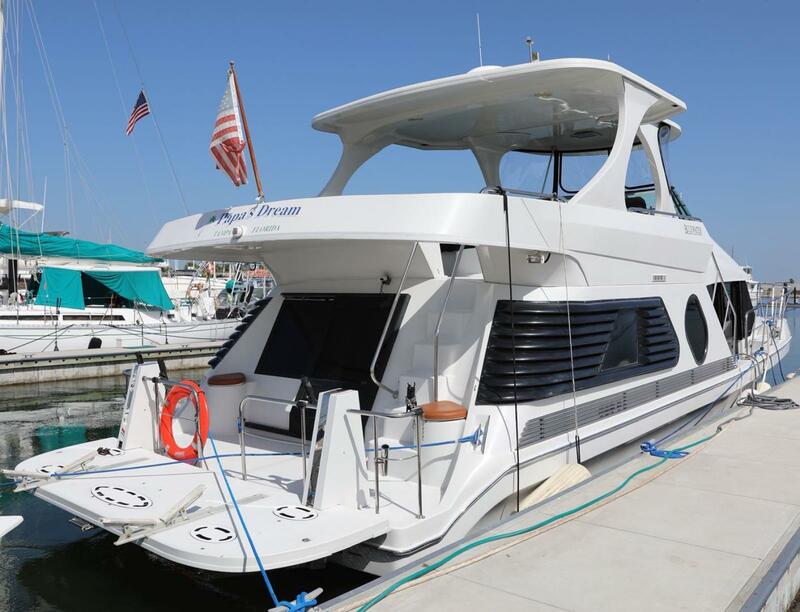 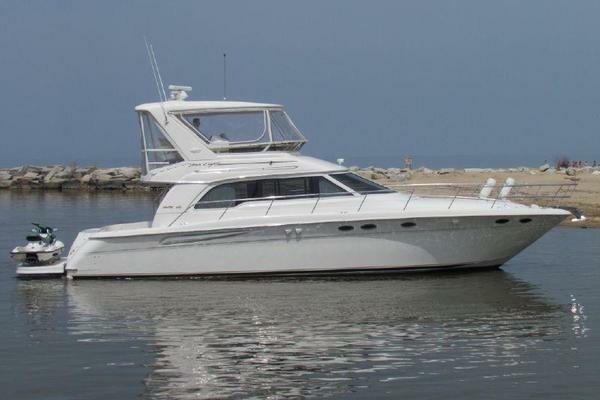 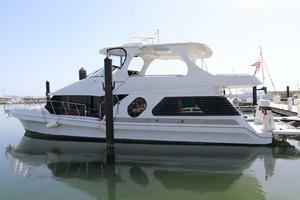 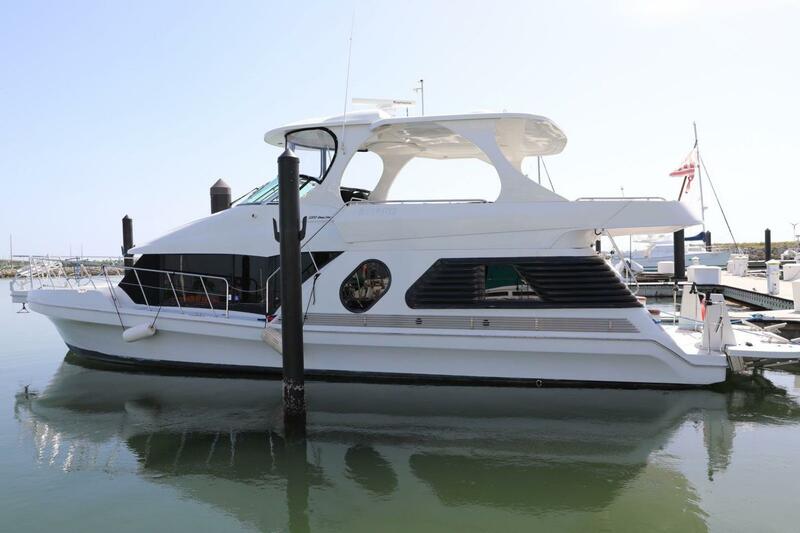 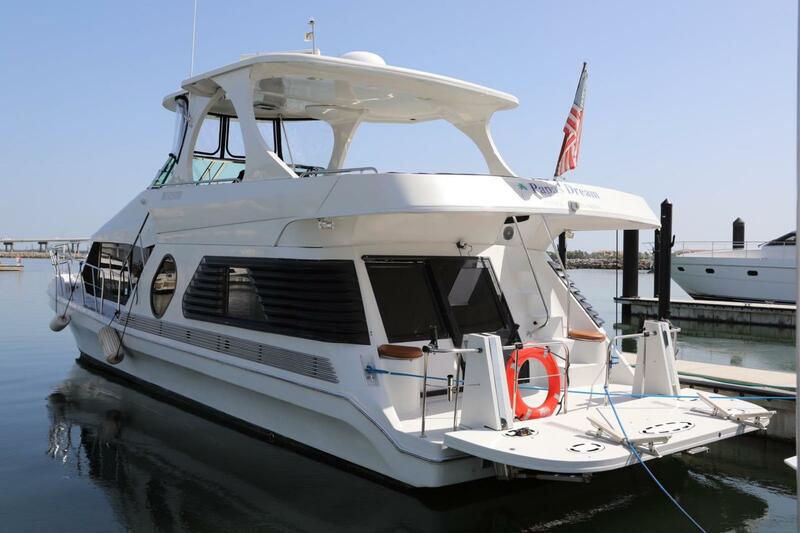 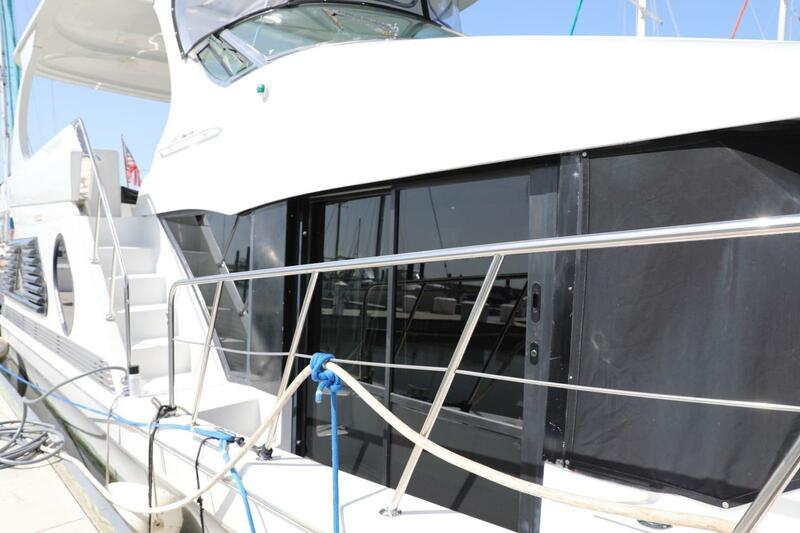 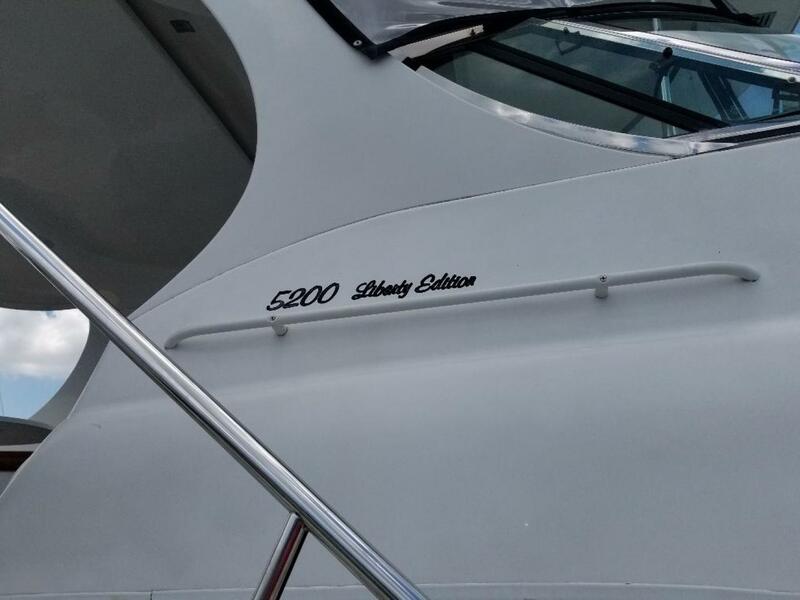 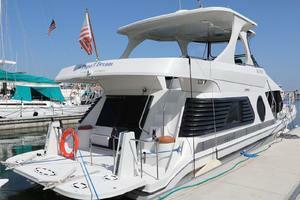 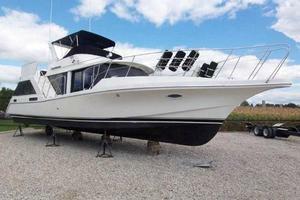 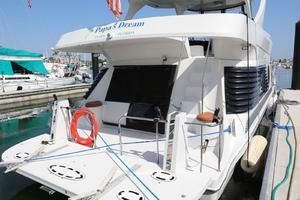 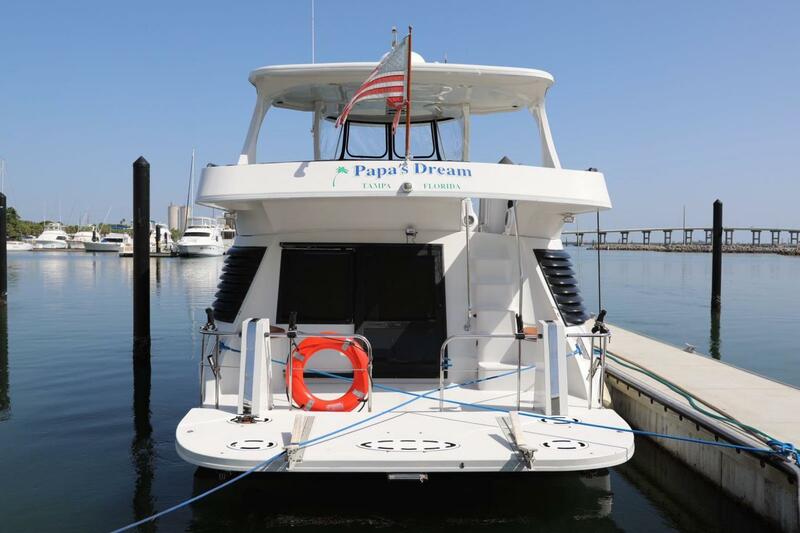 Just listed Bargain Priced 5200 Bluewater Coastal "Liberty Edition" offering spectacular 1 level living/cruising aboard powered by economical Twin 370HP Cummins with 1500 hours use and a flying bridge and bridgedeck seating to accommodate a huge party of guests. 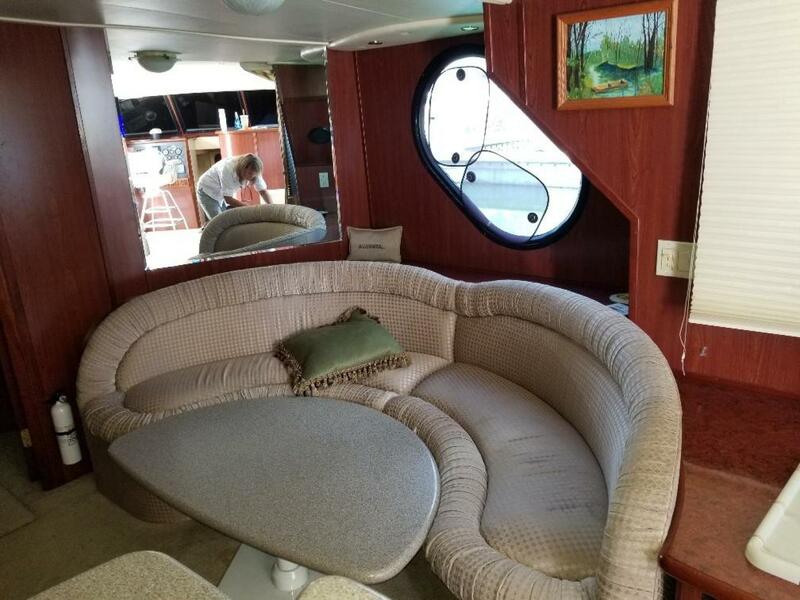 This boat is a great liveaboard and Bluewaters are extremely popular on the Tennessee/Kentucky River area and other inland waterways and are sought after by cruisers ready to undertake the great loop in comfort. 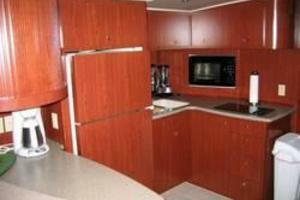 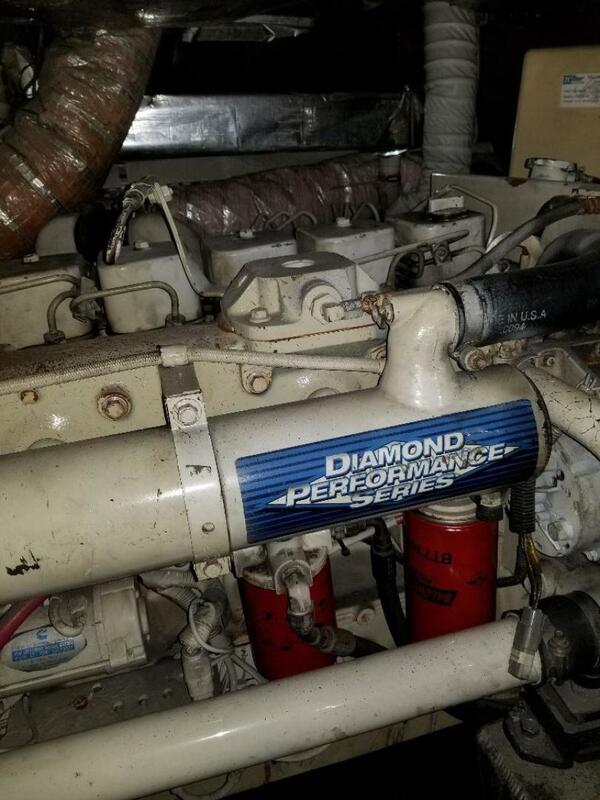 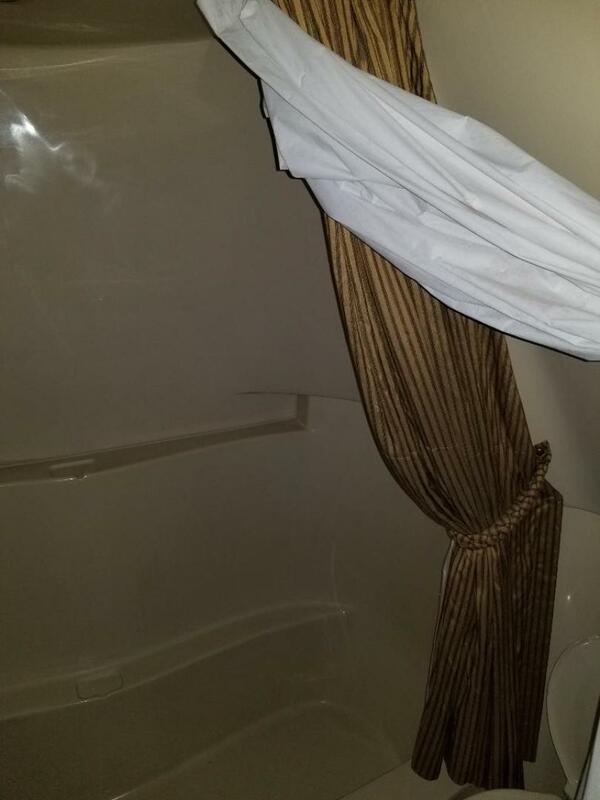 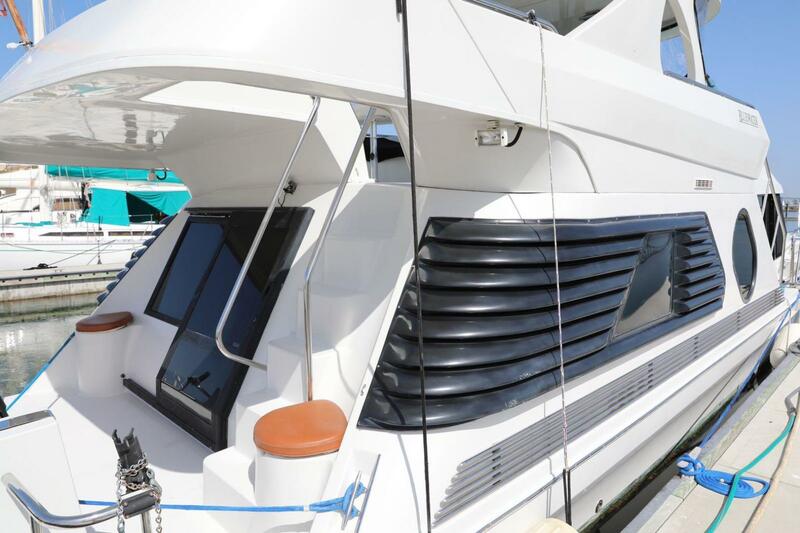 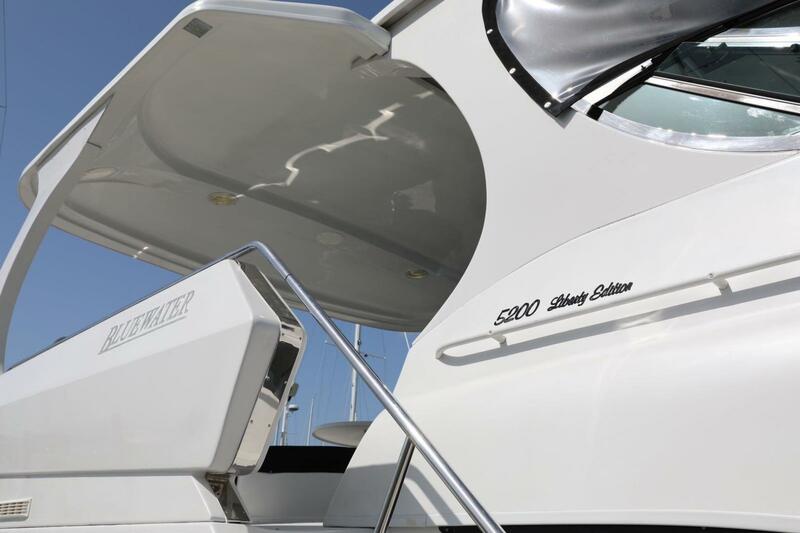 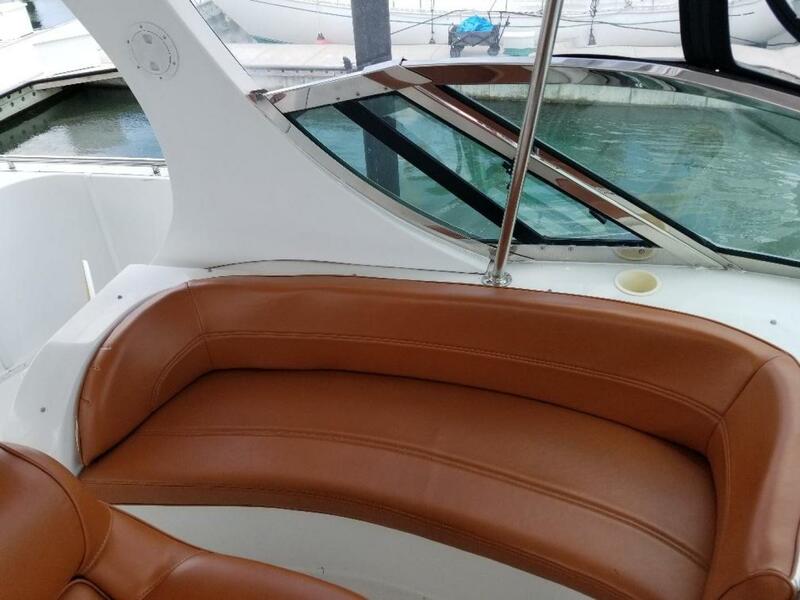 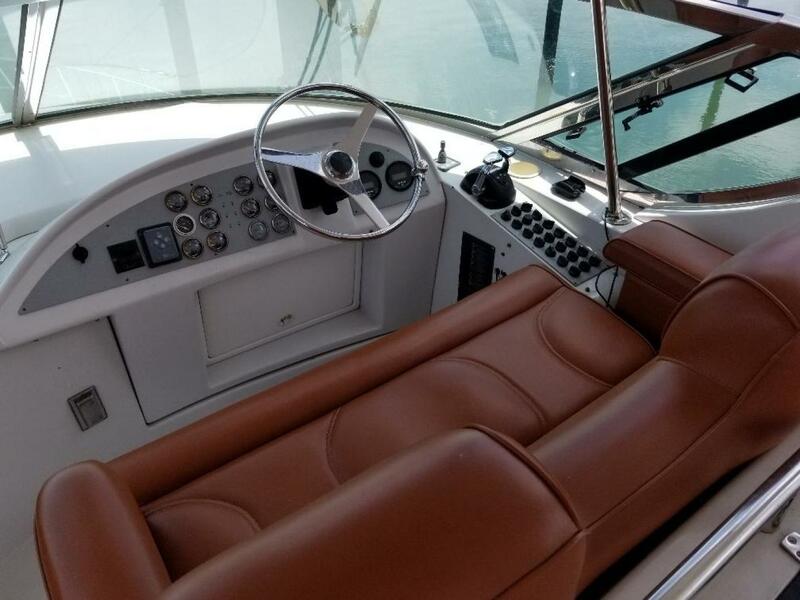 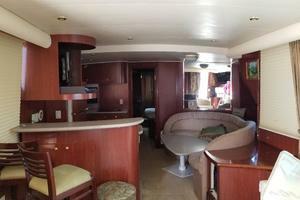 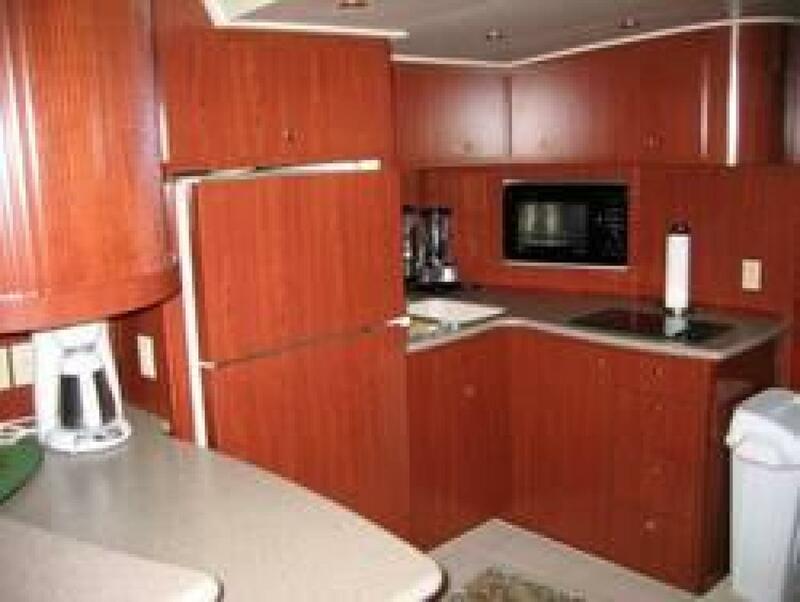 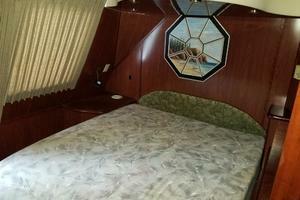 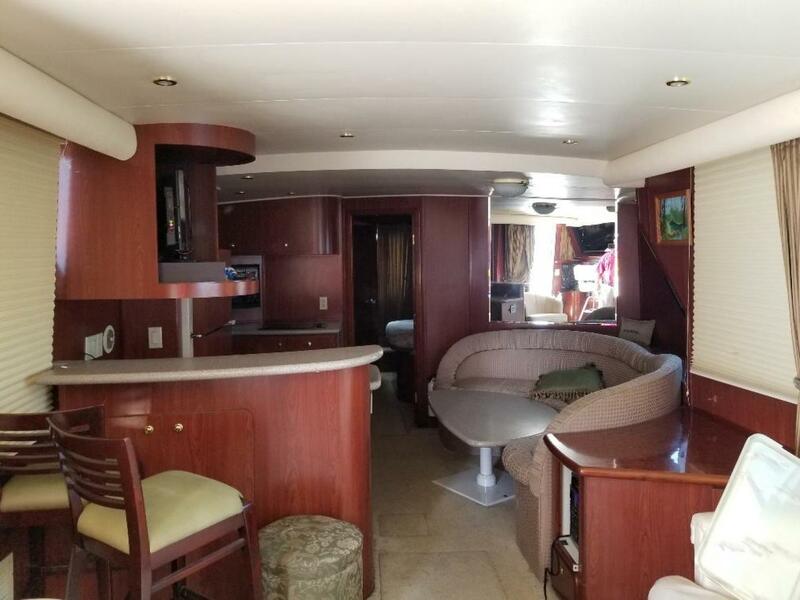 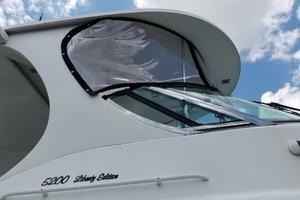 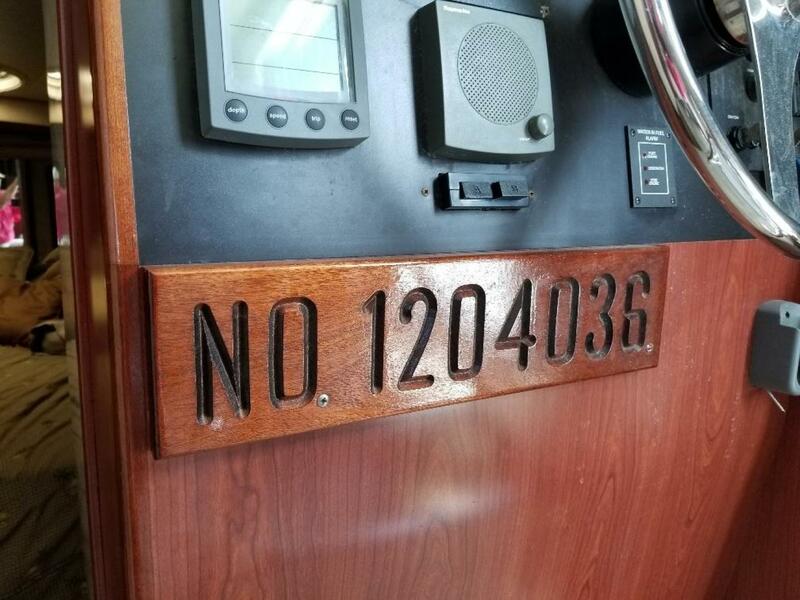 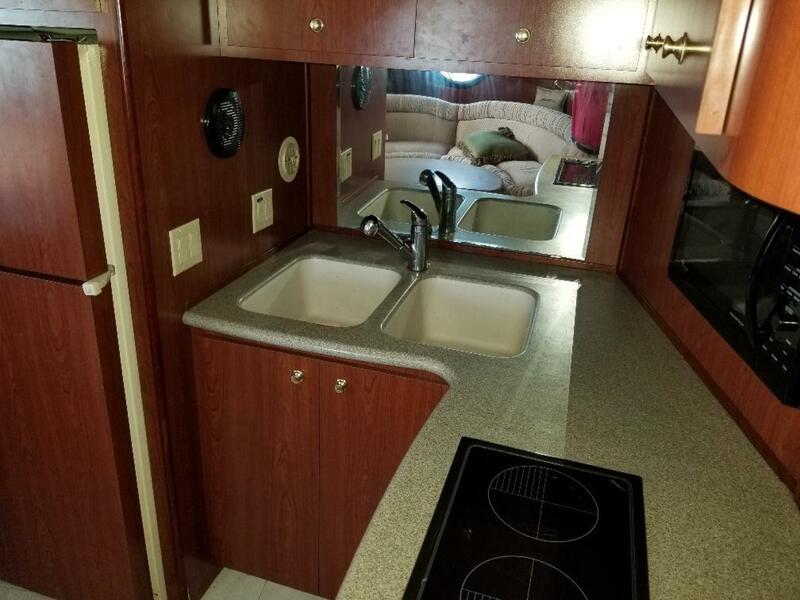 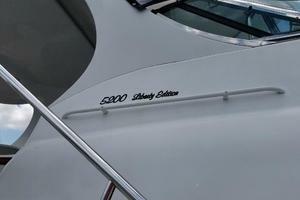 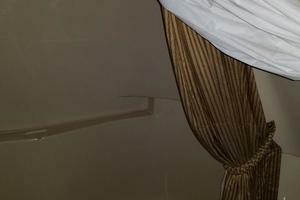 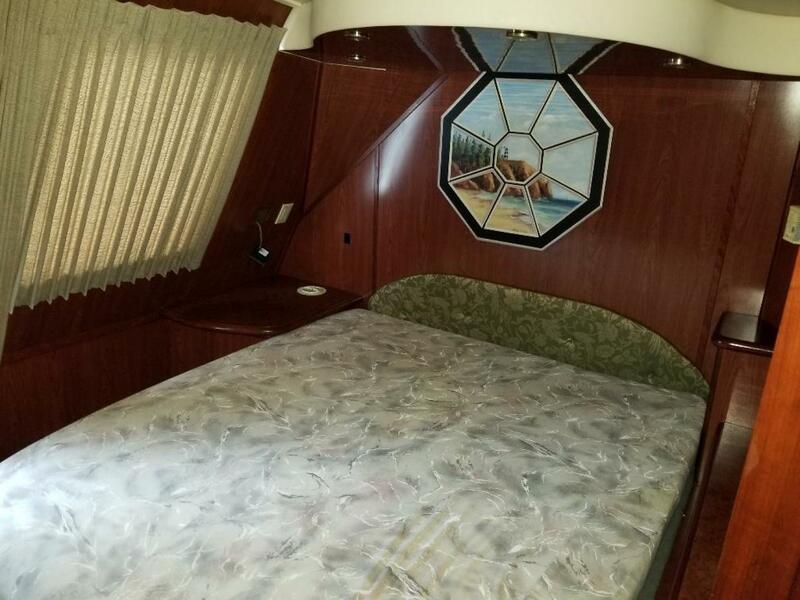 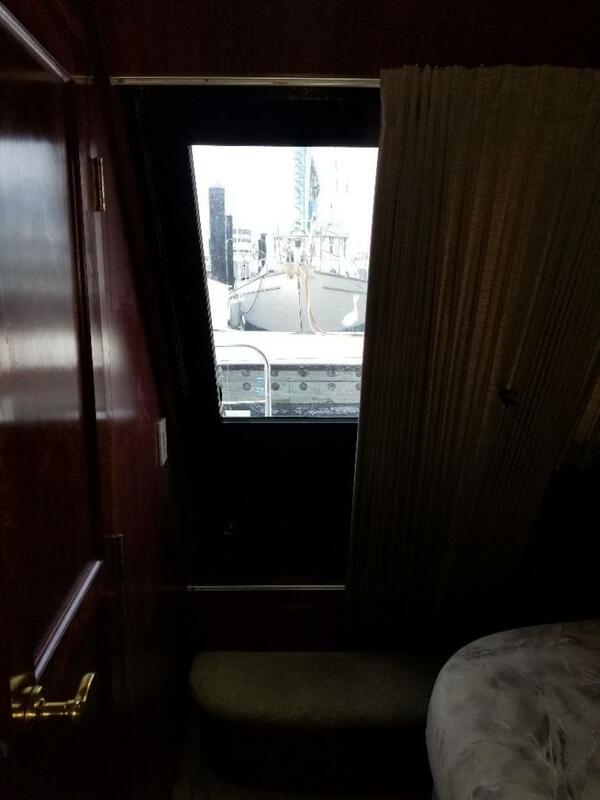 The owner has moved to luxury RV'ing and has priced the boat to move quickly and will entertain reasonable offers from new "wannabe" Bluewater owners. 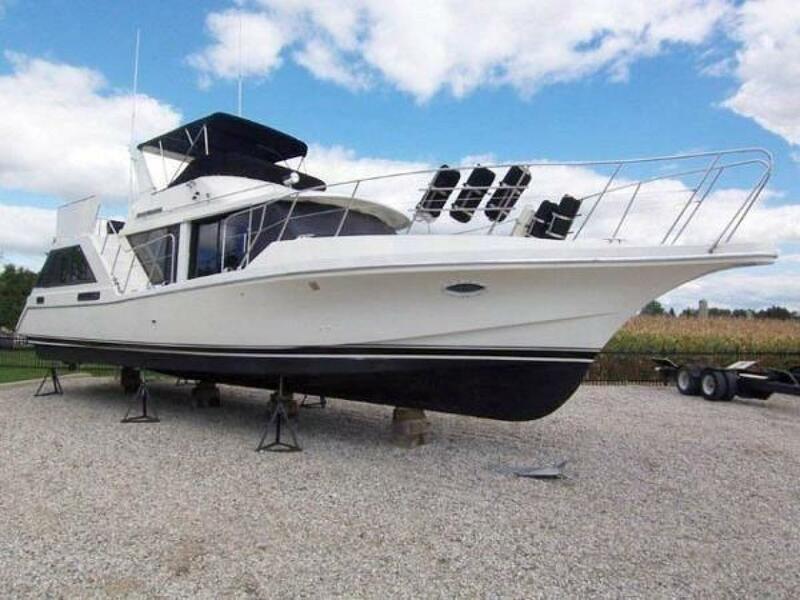 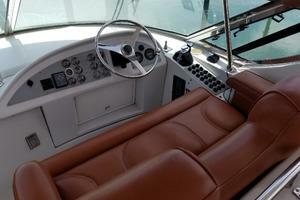 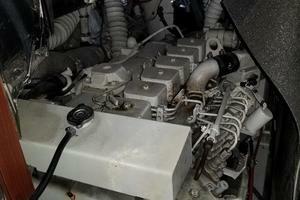 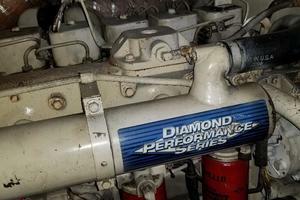 ACT QUICKLY and be ready for the Fall/Winter boating season. 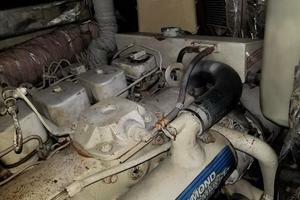 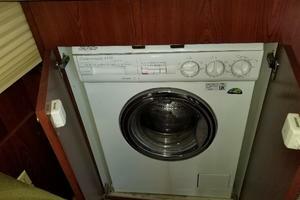 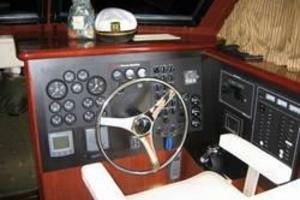 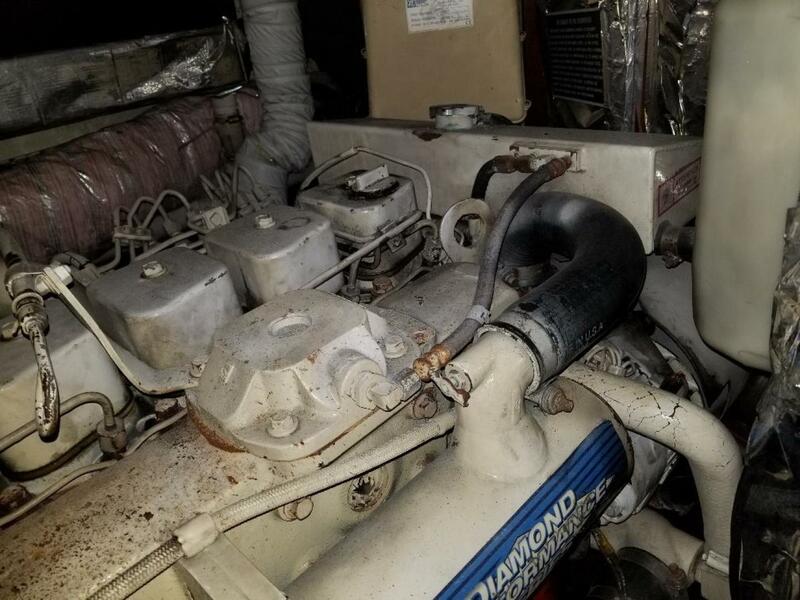 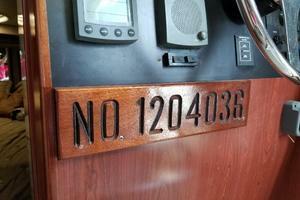 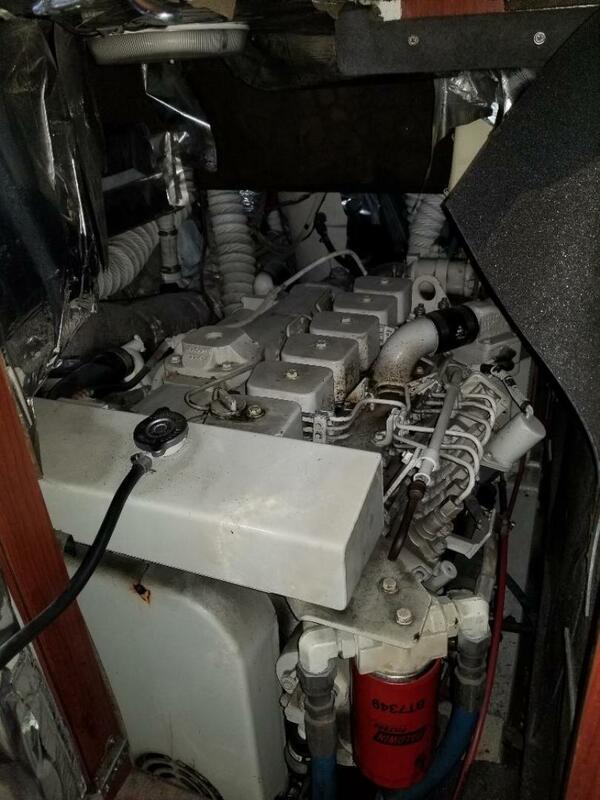 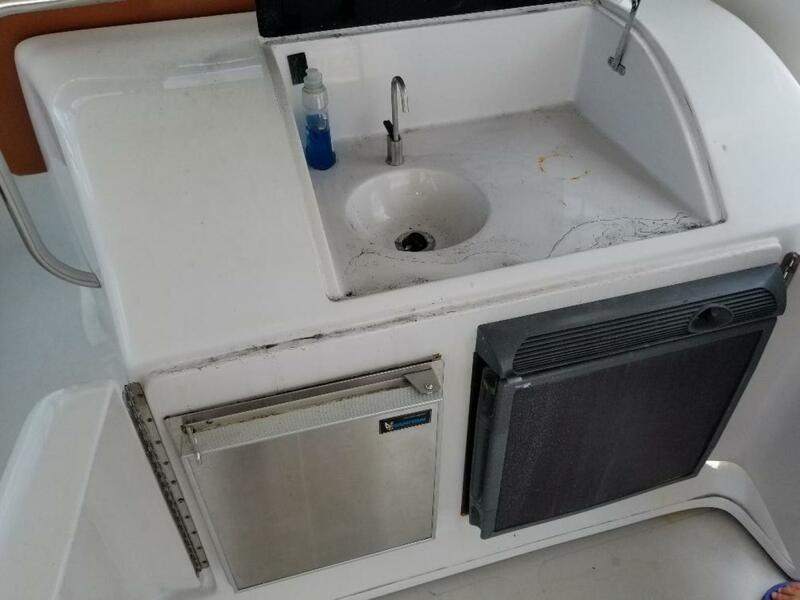 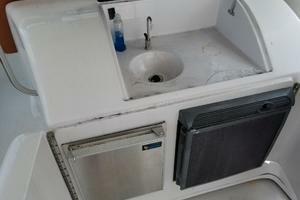 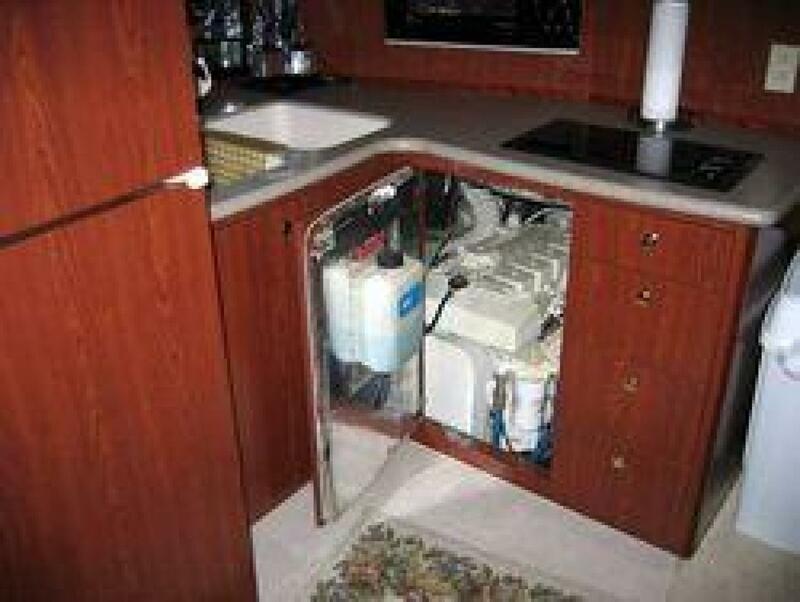 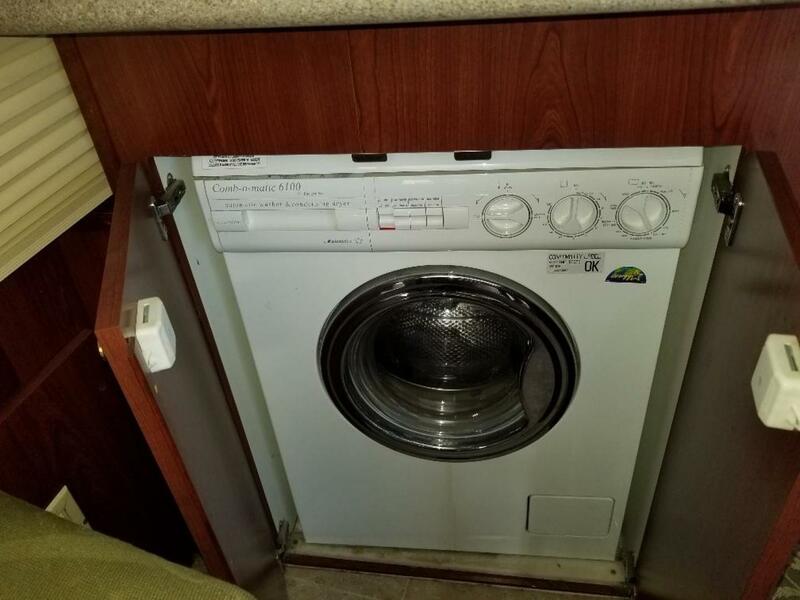 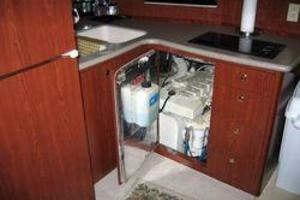 Some updating of electronics, appliances typical of a 15 year old boat will be needed by new owners but the boat is clean and has been lightly used. 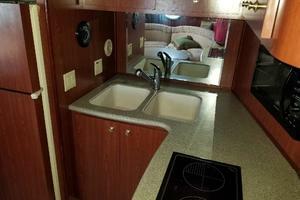 She originally came off the Kentucky River system. 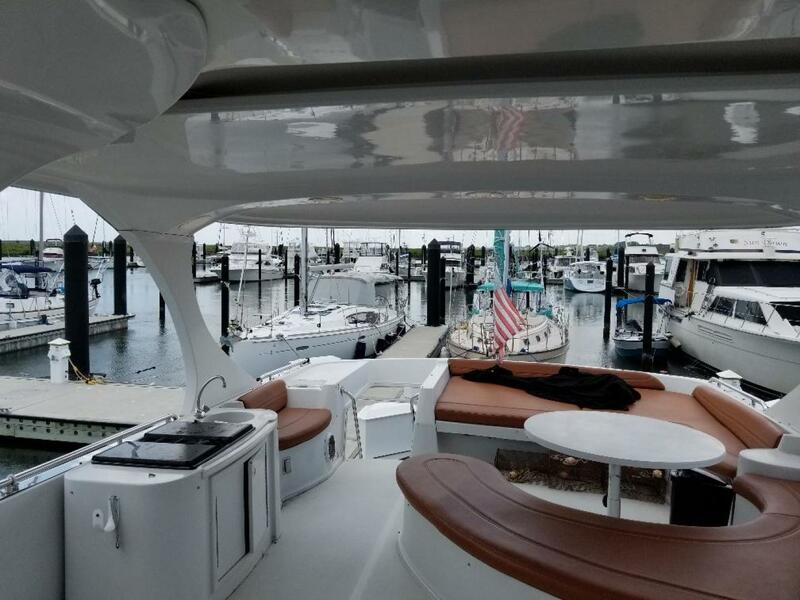 From flying deck to hull, you'll find more living, entertainment and storage space aboard a Bluewater than in comparable yachts. 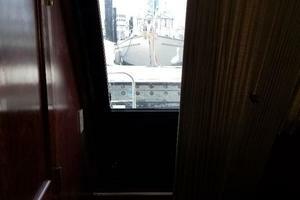 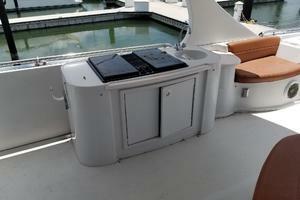 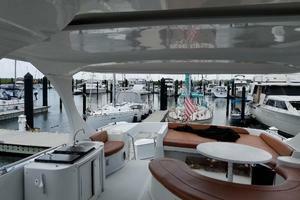 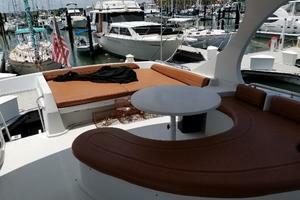 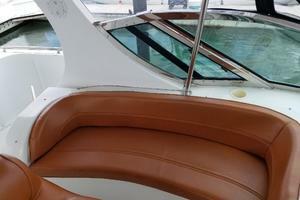 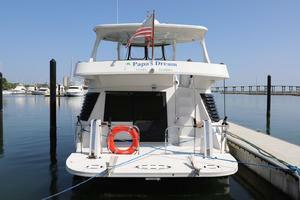 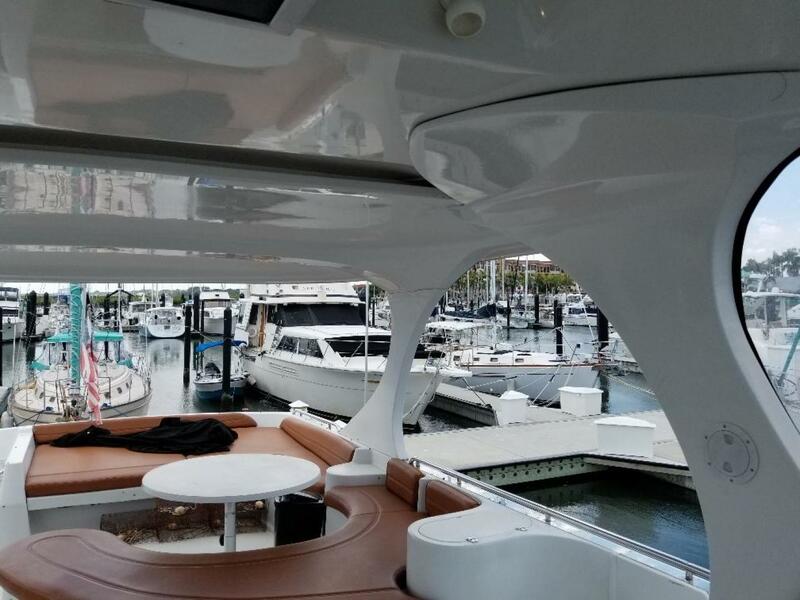 The expansive upper deck boasts over 240 sq. 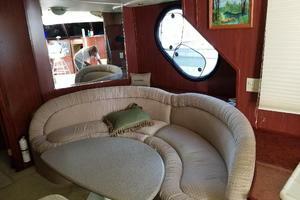 Ft. of living area - more space than yachts twice its size. 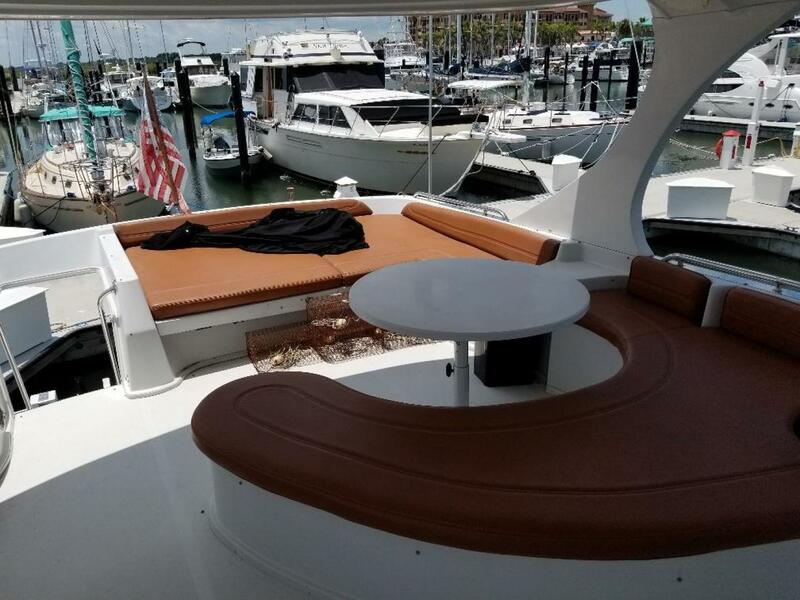 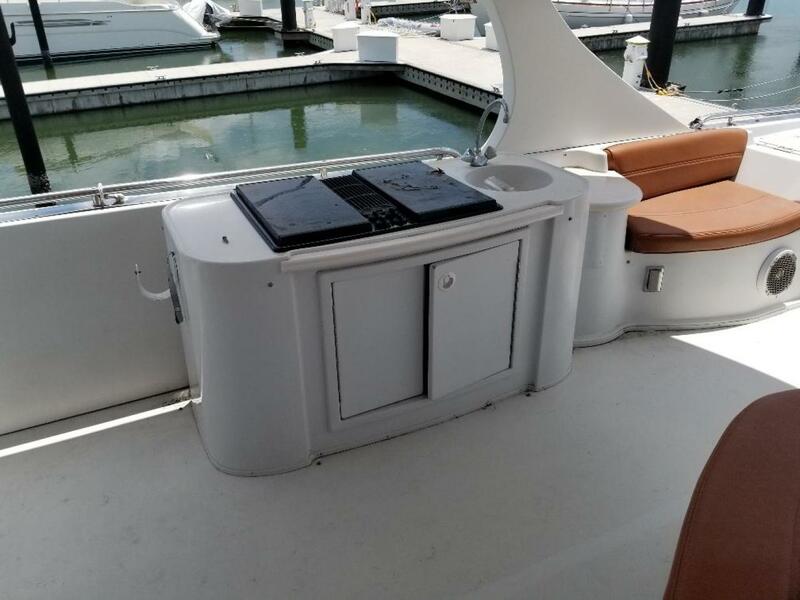 It features a built-in entertainment center, wet bar and stereo, plus plenty of ergonomically designed seating to keep your guests comfortable. The one-level living concept is a design difference that makes spending time on a Bluewater easy and attractive. 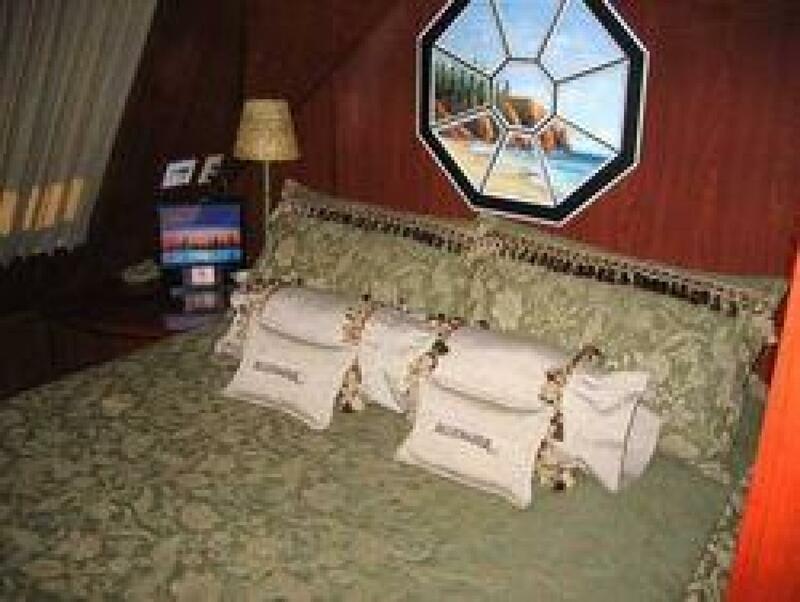 Tucked away is the large master bedroom, guest rooms, storage space and restrooms to create a big, bright, open atmosphere. 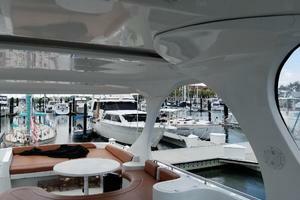 It's the perfect setting for entertaining friends and business associates. 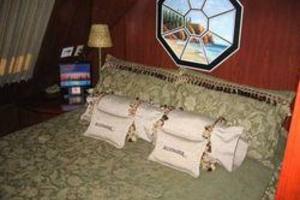 Or a private retreat from the world for you and your family. 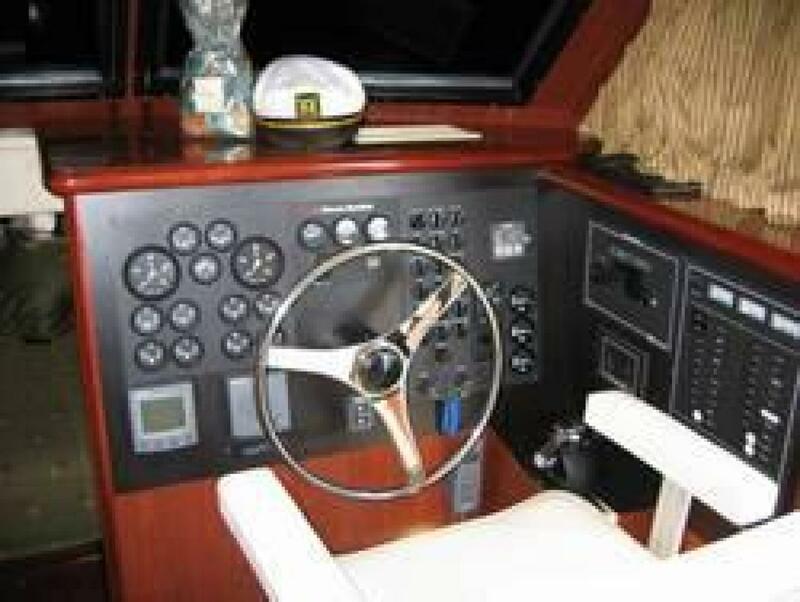 Powered double helm seat, adj.